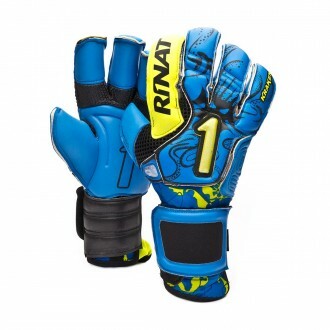 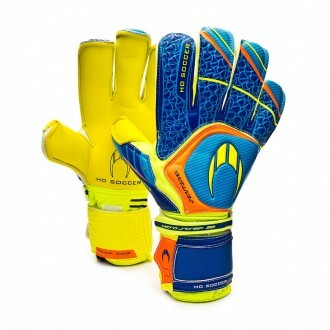 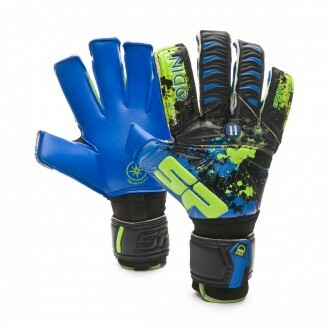 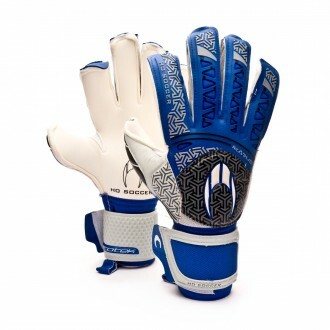 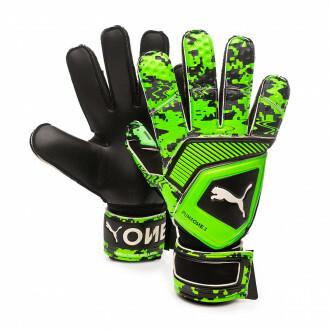 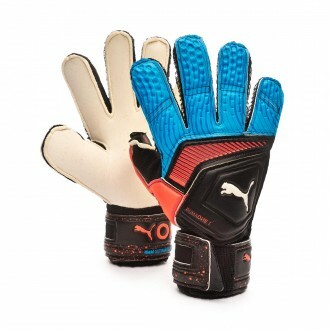 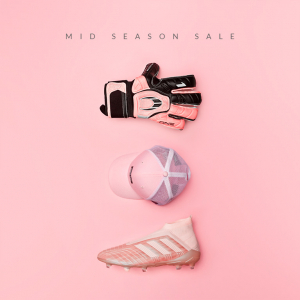 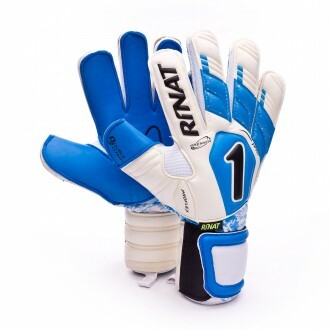 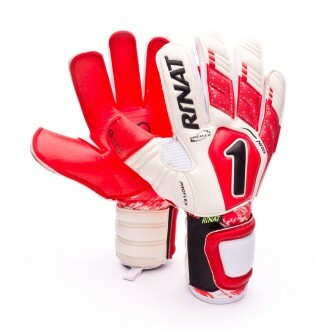 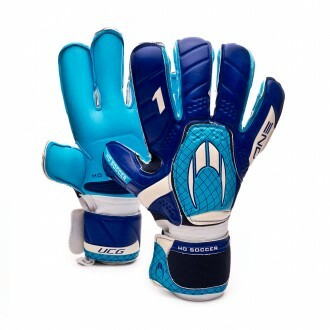 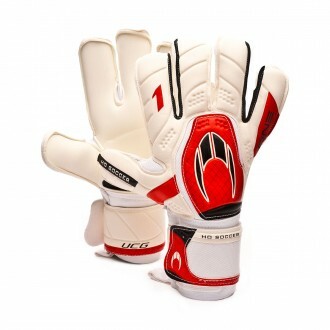 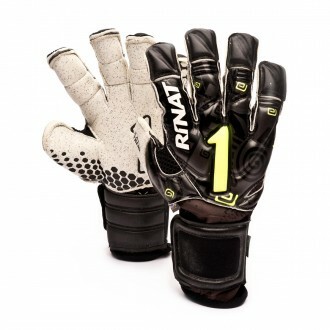 Roll-Flat hybrid cut that combines the traditional cut with the Rollfinger's characteristic latex covering of the fingers. 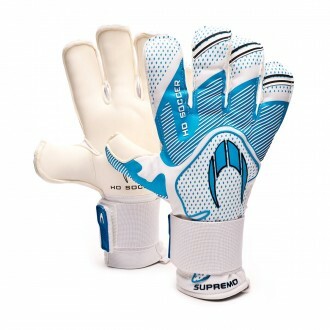 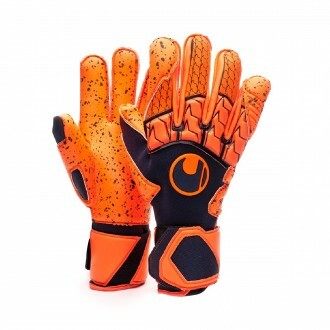 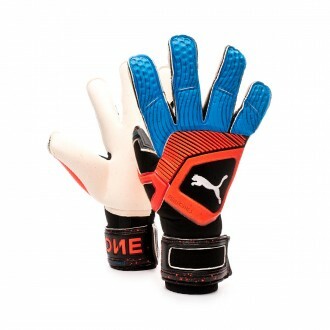 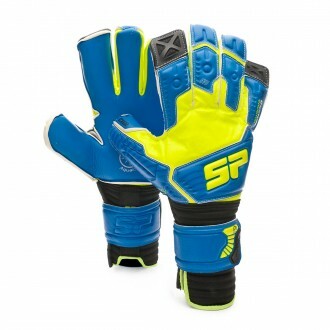 This cut provides a larger latex surface and gets to improve the comfort and feeling of freedom within the glove. 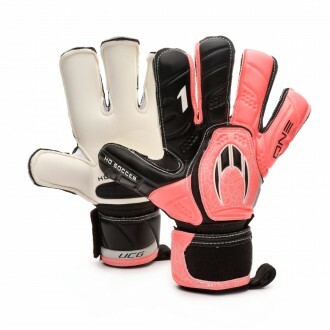 This cut is gaining popularity amongst the professional players as it meets two key points: comfort and response in blocks.